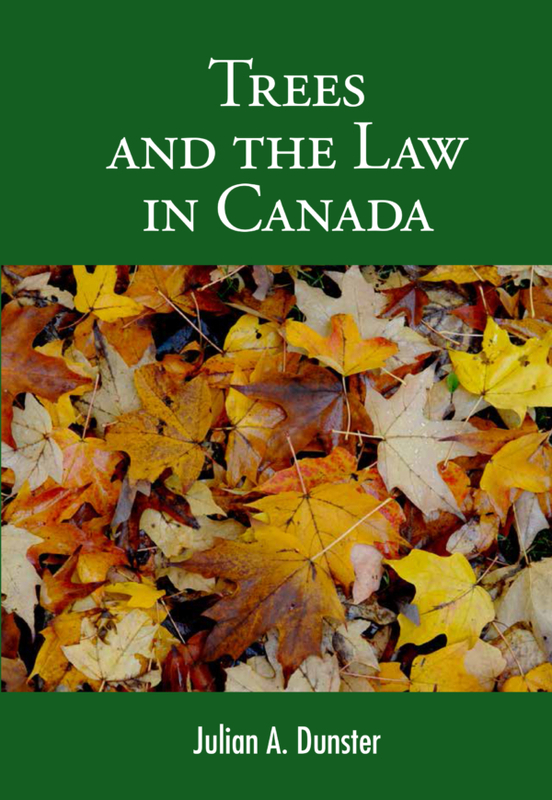 Trees and the Law in Canada - Buy The Official Book Here! 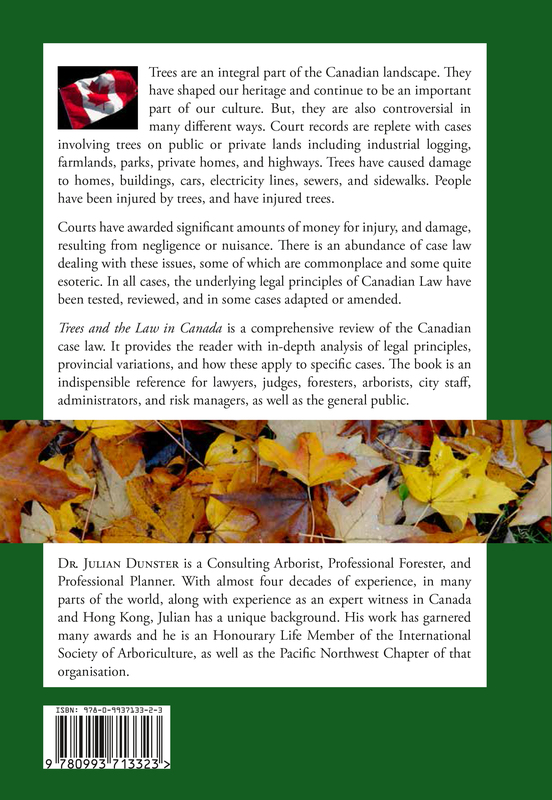 The Definitive Reference for Information about Tree Law in Canada. If you would like to discuss a particular project please contact Julian Dunster. We will be happy to assist you if we are able.